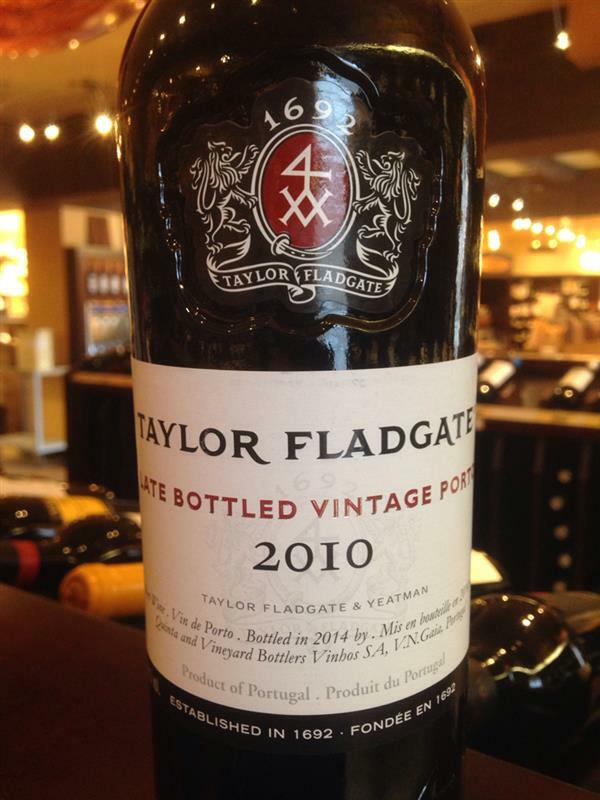 Port LBV, Taylor Fladgate, Portugal | Banville & Jones Wine Co.
Intense sweet brambleberry and white pepper aromas and flavours; ripe, sweet and spirity on the palate. Warms the cockles of the heart (or at least the mouth and esophagus). Plum, prune and tinned cherry. 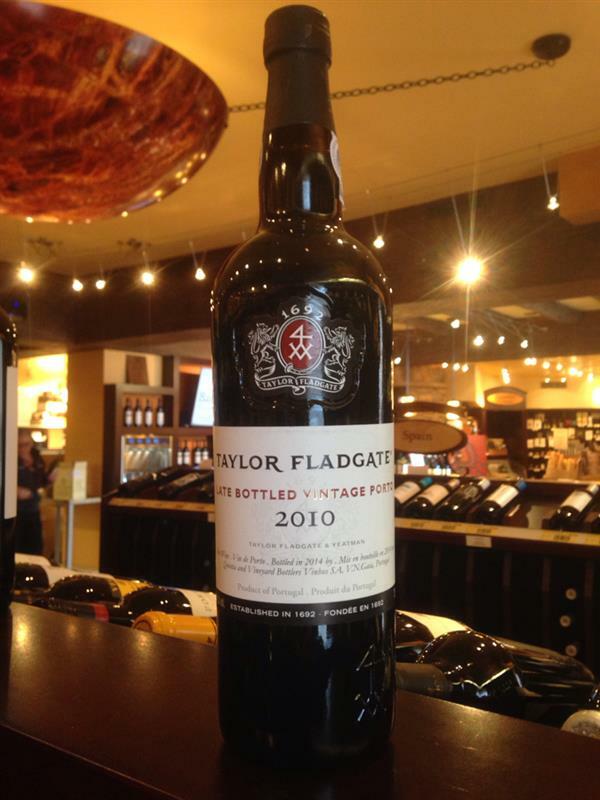 Showing some maturity, just as one wants in an LBV. Happily matched with Stilton cheese and crackers or drunk by the fire on a cold night. Look for the new label. Very good. 2007 vintage tasted 18 Nov 2013.